Another meeting is complete, another round of contemplative reviews written for your perusal. Folks, what we do is service based. Never let anyone tell you any different. Now, ever forward! 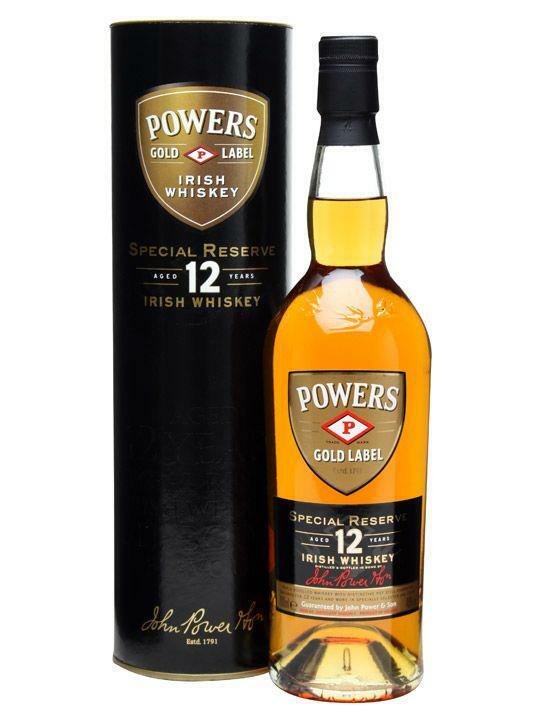 We start with Powers Gold Label 12 Year Old Special Reserve. This blend is a simple “straight” aging of their original Gold Label blend, which is around 4-6 years old. Powers is known as a distillate driven whiskey being that 80% of the mash bill is pot still (stronger flavor) and the rest made up of grain whiskies (filler whiskey). 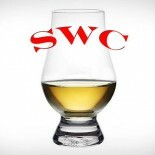 However, Powers uses “refill” casks, a misleading industry term meaning that the barrel has already aged Scotch or Irish whiskey once before. The misleading aspect comes from the fact that these barrels were purchased from America where they at one time held bourbon or some other whiskey. So, the barrel is on its third round of aging, and most of the oak influence is exhausted. This whiskey has also spent some time in sherry wine casks to aid in flavor. How do all these factors come together with our bottle in question? And the more important question: how does it taste? Nose– Light honey with a grain note. Delicate sherry with raisins. Vanilla note as it opens up, but underneath a metallic and medicinal note. Taste– Sweet up front, honey. Gives way to dry notes with a thick, viscous mouth feel. Finish – Medium but fading. Dry sherry. Comment – Decent but unremarkable. Nose has some balance between sherry and distillate, but overall we hoped for more.